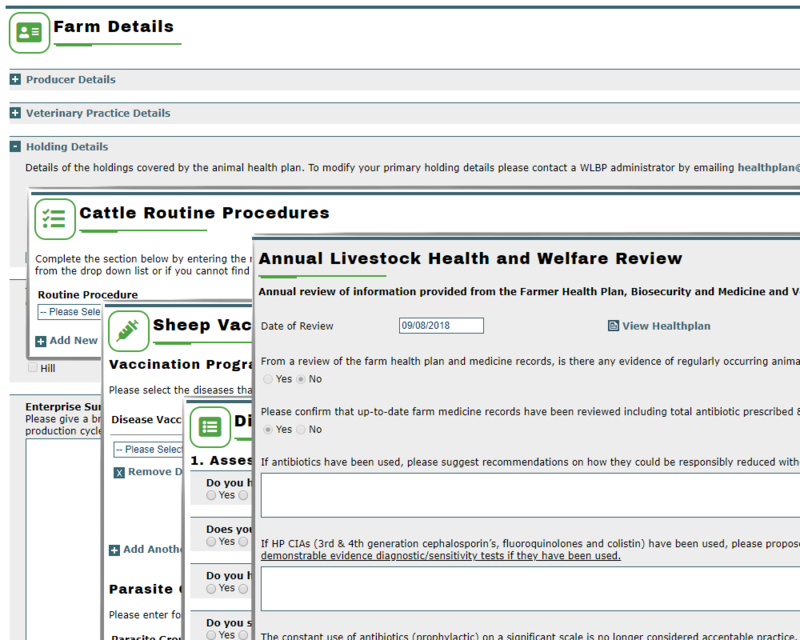 The Animal Health Plan has been designed as an active working document that can be used by farmer and vet. Vets can contribute and review an Animal Health Plan pending on permission provided by the farmer. The final product is a comprehensive document that details how you manage your enterprise(s) now and on into the future.